Over the course of Kazunori Yokota’s 12-year, 33-fight career, the Japanese veteran has consistently found a way to win. He’s faced different opponents in various divisions for multiple promotions, but more often than not the reigning Deep featherweight champion has emerged victorious. In fact, winning fights is something the 38-year-old seems to have really got the hang of relatively late in life. He’s on a 13-fight winning streak dating all the way back to 2010 and has been rewarded with a featherweight title shot at ONE: Kingdom of Champions on Friday. Yokota, who will be facing Marat Gafurov at the Impact Arena in Bangkok, feels he has finally perfected the art of not losing. MMA is a results business, but it’s rare to hear a fighter being so honest about his intentions. In 2010, he was knocked out by former ONE featherweight champion Jadambaa Naruntungalag. Yokota clearly learned a valuable lesson from this devastating defeat. In the wake of that loss, Yokota dropped down to featherweight, where he has been absolutely unstoppable. 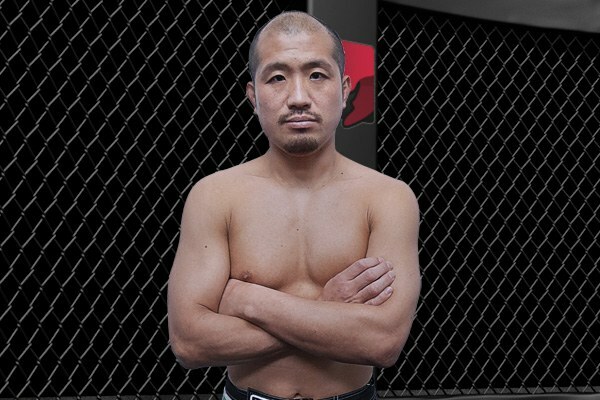 He captured the Deep 145-pound title in 2012 and has gone on to beat some of the best Japanese fighters in the division including Isao Kobayashi, Hideki Kadowaki and Shoji Maruyama.